Vitamin D is commonly known as the sunshine vitamin. It comprises of two major categories d2 and d3. 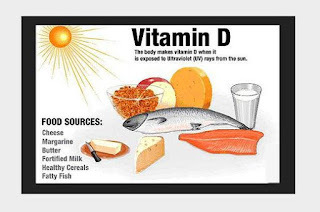 Vitamin d3 or the cholecalciferol originates from natural sources such as sunlight, fish, fish oil, beef, egg yolks etc. whereas D2 originates from plants. 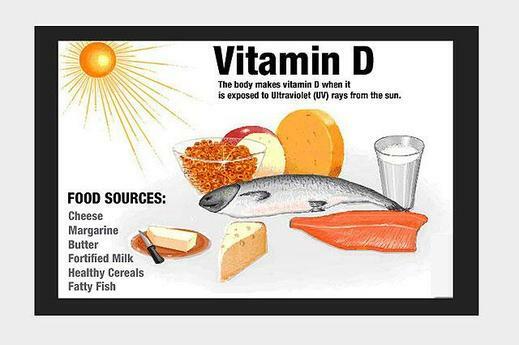 Vit d3testis recommended for all as vitamin d3 has a vital role in our body. It is essential for strong bones since vitamin d3 helps the body absorb calcium. Deficiency of it causes rickets in children which can cause severe bone deformities. It also helps kidneys push back the phosphate in blood to maintain the right ph. People who generally follow a vegetarian diet are prone to be deficient in vitamin d as the natural source is mainly of animal origins. Moreover, people who have less exposure to direct sunlight and have dark skin are also prone to vitamin d3 deficiency. Test for vitamin d deficiency is conducted on those who suffer from any kind of persistent musculoskeletal pain. Also elderly people, people who are confined to indoors, people with a history of rickets in childhood, people with severe anemia, people with calcium deficiency etc. need to take the vitamin d deficiency test. 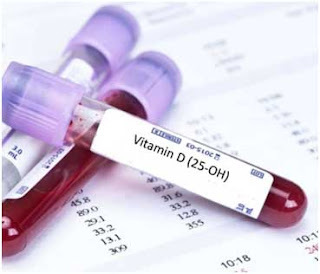 Blood test for vitamin d deficiency can be taken randomly as fasting is not mandatory for this test. A minimum of .25 ml of blood sample serum is required to be extracted for investigation. Any level between 20-50ng/ml is considered to be adequate. The test for this vitamin deficiency is integral for our body as early detection can stop the onset of many diseases. Delaying the investigation unnecessarily aggravates the disease. Great information Thanks for sharing. We are one of the best Blood Test Lab in Delhi NCR . Our doctors are professional and provide best check up to patient. For more details visit here.